To understand our history and heritage, we really have to start with the Pentecostal Revival of the early 20th century and the formation of the Assemblies of God. The General Council of the Assemblies of God was organized in 1914 by a broad coalition of ministers who desired to work together to fulfill common objectives, such as sending missionaries and providing fellowship and accountability. ​The approximately 300 delegates to the first General Council represented a variety of independent churches and networks of churches, including the “Association of Christian Assemblies” in Indiana and the “Church of God in Christ and in Unity with the Apostolic Faith Movement” from Alabama, Arkansas, Mississippi, and Texas. ​Pentecostals pioneers were hungry for authentic Christianity, and they looked to previous spiritual outpourings, such as the First Great Awakening (1730s-40s) and Second Great Awakening (1800s-30s), for inspiration and instruction. They identified themselves in the tradition of reformers and revivalists such as Martin Luther, John Wesley, and Dwight L. Moody. ​Seymour had been a student of Charles Parham, who provided the doctrinal framework for the young Pentecostal movement. Parham’s identification in scripture of speaking in tongues as the “Bible evidence” (later called the “initial evidence”) of Spirit baptism became a defining mark of the emerging Pentecostal movement. 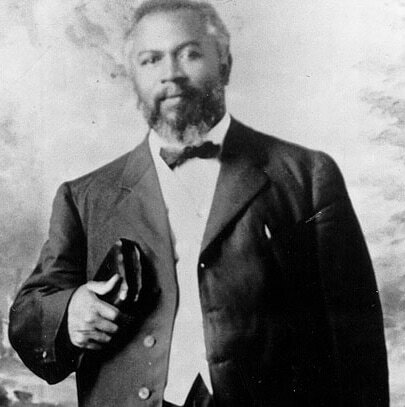 After students at his Bethel Bible School in Topeka, Kansas, began speaking in tongues at a prayer meeting on January 1, 1901, Parham, through his Apostolic Faith Movement, had some success in promoting the restoration of the gift of tongues. 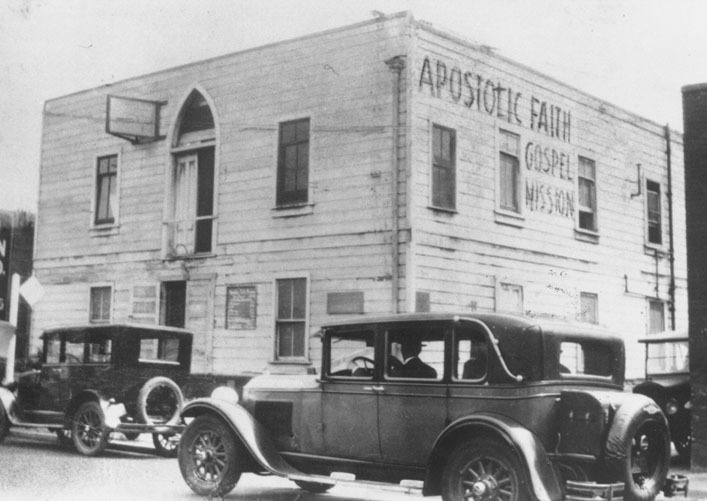 While the Apostolic Faith Movement was largely confined to the south central United States, the revival at Azusa Street catapulted Pentecostalism before a worldwide audience. From the beginning, evangelism and missions have been central to the identity of the Assemblies of God and have resulted in a continuing growth at home and abroad. The roots of First Assembly of God, Dallas Texas run deep into the earliest days of the modern day Pentecostal movement. In 1906 a young man by the name of Fred F. Bosworth received the baptism in the Holy Spirit in Zion City Illinois under the ministry of Charles F. Parham. Rev. F.F. Bosworth went on to be an active participant and leader in the famed Azusa Street Revival in Los Angeles California. In 1910 F. F. Bosworth and his assistant Rev. Elias G. Birdsall arrived in Dallas Texas to hold evangelistic meetings in what Bosworth called the “Pentecostal Tabernacle”. 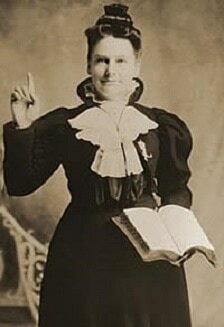 In 1912 Rev. Bosworth invited Maria B. Woodworth-Etter to conduct nightly tent meetings that lasted several months. This powerful Pentecostal revival complete with salvations, healings, miracles, signs and wonders, became the foundation of First Assembly of God and ignited a spiritual fire that still burns across North Texas. In 1914 the first General Council of the Assemblies of God convened in Hot Springs Arkansas. F.F. Bosworth and the church in Dallas were founding members of what is today the largest worldwide Pentecostal fellowship. Over the next 100 years, First Assembly of God experienced growth and change. For many years First Assembly of God continued to be a center for Pentecostal revival in Dallas, hosting evangelists Aimee Semple Mcpherson, Dr. Charles S. Price, Smith Wigglesworth, Hattie Hammond, Ernest Williams and even Dr. J.N. Hoover, cousin to former President Herbert Hoover. The church moved to 805 S Peak Street Dallas, TX 75223 in 1925. In 1930 the first broadcast of its kind, the “Christ Ambassadors Full Gospel Hour” began on local radio station KRLD, and the church became known as the “Full Gospel Church”. In 1937, the church took the name “First Assembly of God” under Rev. Loren B. Staats and in 1939 Rev Staats began publishing a monthly magazine called “The Full Gospel Herald” which grew to a circulation of over 5,000. First Assembly of God of Rockwall, TX (now The Lakes Assembly) began from revival meetings held on the town square by a group from the Pentecostal Tabernacle (located at 805 S Peak Street in Dallas) during the mid 1930s. During this time the leadership of the newly renamed First Assembly of God in Dallas rented a large room on the second story of a building in downtown Rockwall in order to plant a new church in Rockwall. Quickly outgrowing this room, they met in several buildings around the square before buying an old store building on Goliad Street a short distance from the square (The Court House). The church officially formed as First Assembly of God of Rockwall, TX in September 1939. The Reverends Marshall and Martha Hammack came to Rockwall in 1948. Pastor Hammack started a new church building by going to Arkansas and buying a load of lumber. The church had purchased a lot next to the old city well which housed a washateria at 609 E Rusk Street which was also a short distance from the old High School. Brother Blue brought his carpenter crew and put the frame work up in one day. Pastor Hammack and Glenn Daniel finished the building in 1952. (The building is now the Rockwall Community Playhouse.) Glenn and Delora Daniel were the first to be married in the new building. The church built a four bed room parsonage behind the church building facing Kaufman St. with stone siding. The rear wall has a stone H in it for Hammack. A two story annex was built on the rear of the church for Sunday School classrooms. At this time, the church was in the Greenville Section and Pastor Hammack became the Sectional Presbyter. The Greenville Section was from Rockwall north to Whitesboro west to Plano and east to Commerce. 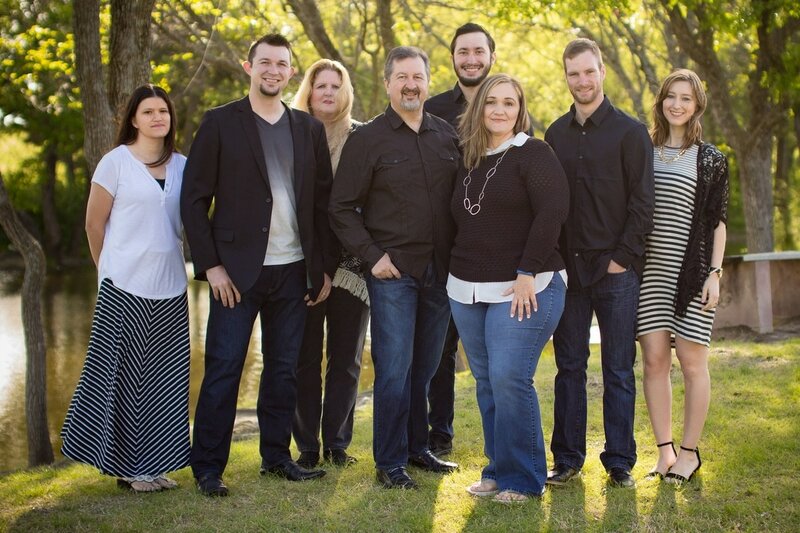 Before Pastor Hammack left Rockwall, the church became part of the North Dallas Section. 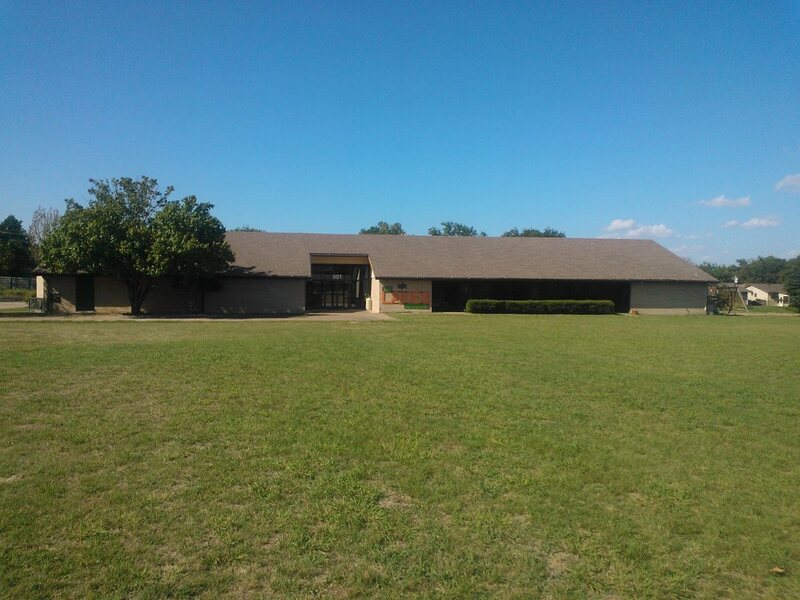 While Ronny Thomason was Senior Pastor a new building was built (our current building) at 901 Williams Street. Rockwall remained a very small town for many years, but the population started rapidly growing in the 1980s. From 1980-2000 the population increased from around 6,000 to about 18,000. Then another population spike hit the area. From 2000-2010 the population increased from about 18,000 to about 37,000. The church struggled to adapt during this cultural and demographic shift from a small town to a quickly growing city. However, church members continued to pray and believe for this church to have a powerful impact in Rockwall. They had no debt on any of their property, but due to a low number in attendance, some members were struggling with how they would continue to keep the doors open. On October 9, 2006, another church was planted in Fate, TX east of Rockwall on Interstate 30. In 2010, The Lakes Community Church voted Rev. David Spiegel in as Lead Pastor. Led by Pastor David Spiegel, The Lakes Community Church had a desire to reach the lost in the Rockwall, Fate, and Royse City area. This congregation struggled against all odds and believed in God for the impossible. The church was renting a property in Fate but were hoping to find a building to purchase and property for future expansion. In 2012, David Spiegel began serving as Senior Pastor of both churches as the result of an effort to merge First Assembly of God of Rockwall, TX and The Lakes Community Church of the Assemblies of God (Fate, TX). 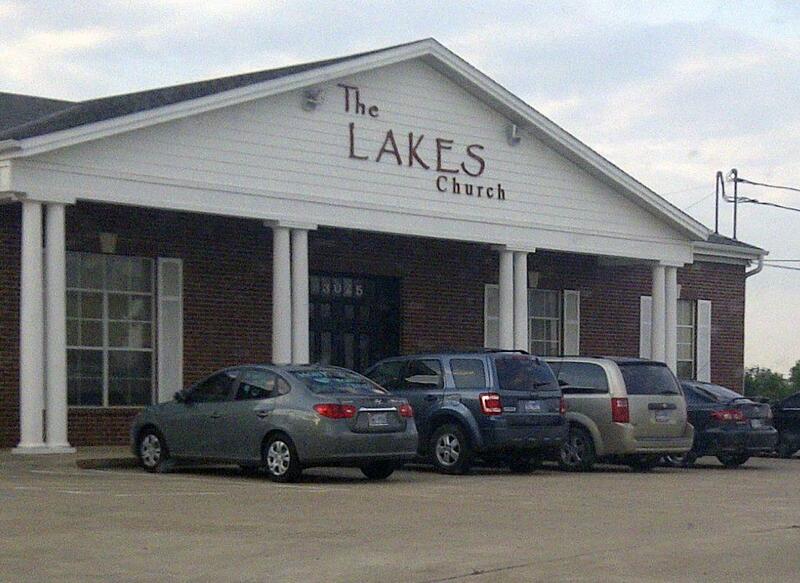 The church officially took the name The Lakes Assembly in March 2013 at the first official business meeting of the newly combined church with 70 charter members voting David Spiegel in as Senior Pastor. This merger brought fresh new life to a church with very deep roots. In a way you might say, "We're just getting started." In 2012, due to a structural reorganization of the North Texas District, the church became part of the newly formed Rockwall Section, and the section became part of the newly formed North Central Region. David Spiegel was voted as a Rockwall Sectional Committeeman in 2013. In 2013, church members built a small prayer chapel on the property at 901 Williams Street. Because prayer is so vital to the spiritual life of all people in Rockwall and church members, The Lakes Assembly made this prayer chapel open to the public 24-7. 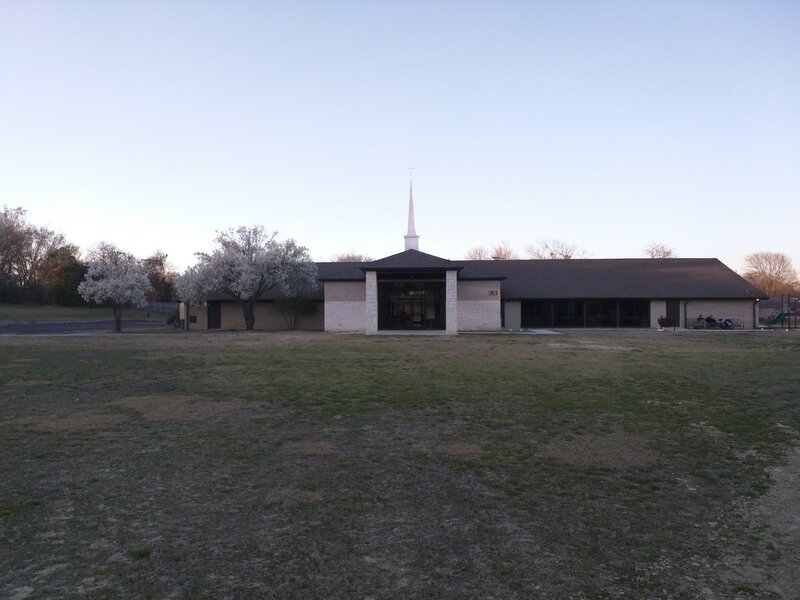 In September 2015, a remodel was completed at 901 Williams Street expanding the parking lot, adding a second new parking lot entrance from Williams Street, adding two new larger bathrooms, expanding the foyer, adding a front covered porch, expanding and remodeling the kitchen/fellowship hall, and converting the old small bathrooms into a new staff workroom. A second Sunday Morning Service (from one 10am service to two services at 9 & 11am) was added at this time to accommodate growth in the church.